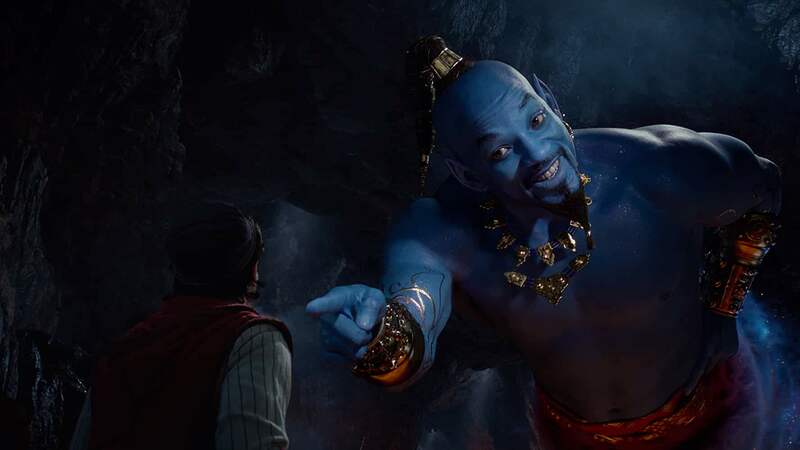 Walt Disney Studios Motion Pictures debuted Aladdin TV spot featuring Will Smith as Genie. 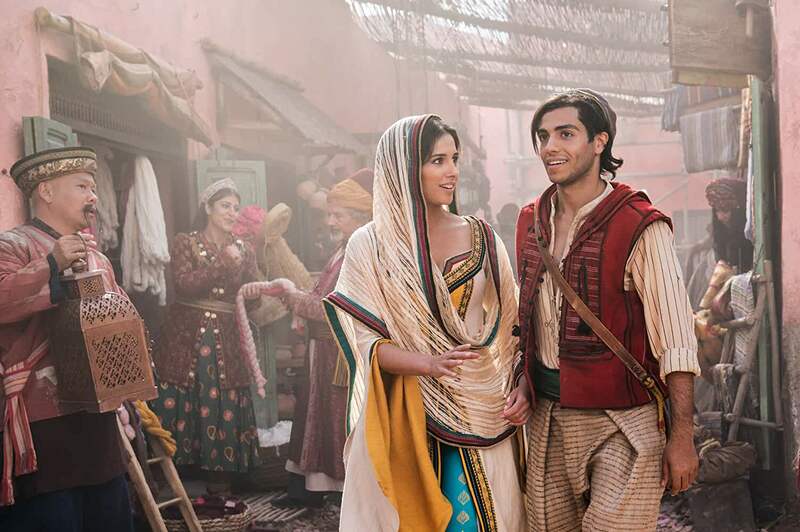 It is a live-action adaptation of Disney’s 1992 animated film of the same name, which is in turn based on the Arabic folktale of the same name from One Thousand and One Nights and the French interpretation by Antoine Galland. 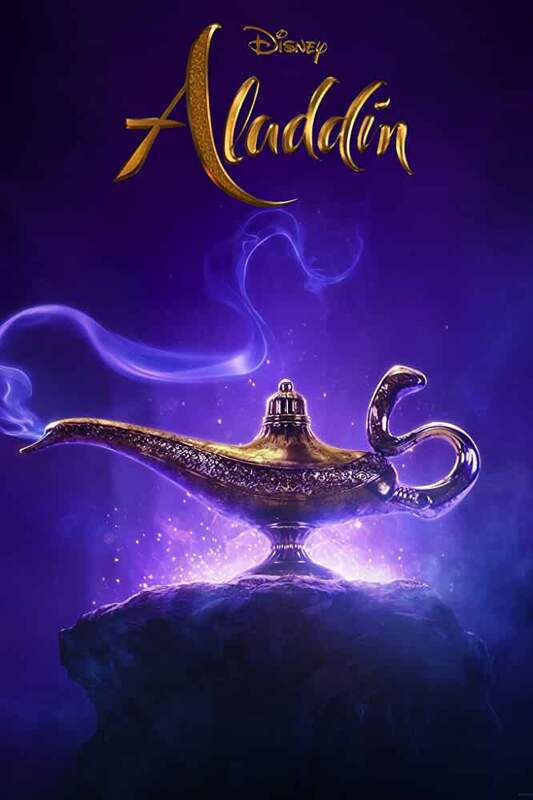 The film stars Mena Massoud as the title character, Aladdin alongside Will Smith as Genie, Naomi Scott as Princess Jasmine, Marwan Kenzari as Jafar, Navid Negahban, Nasim Pedrad as The Sultan, Billy Magnussen as Prince Anders, and Numan Acar as Hakim. 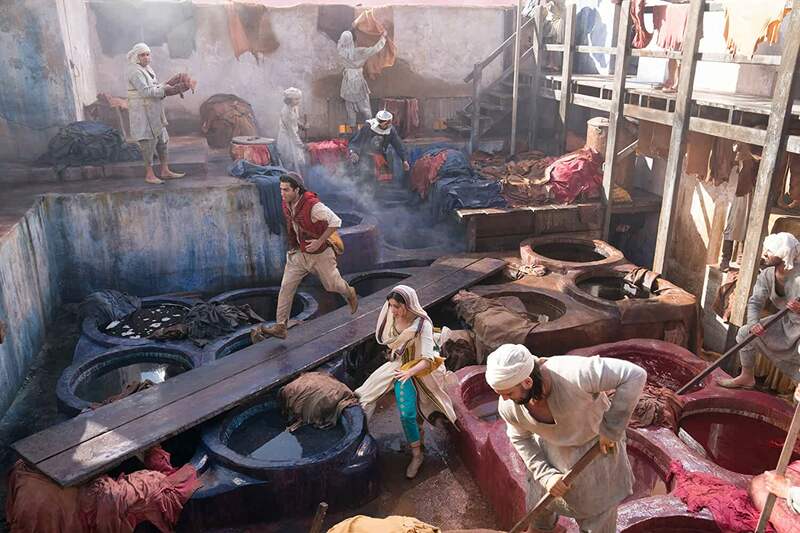 Directed by Guy Ritchie, from the screenplay co-written with John August. Principal photography commenced on September 6, 2017, at Longcross Studios in Longcross, Surrey, England, and concluded on January 24, 2018. 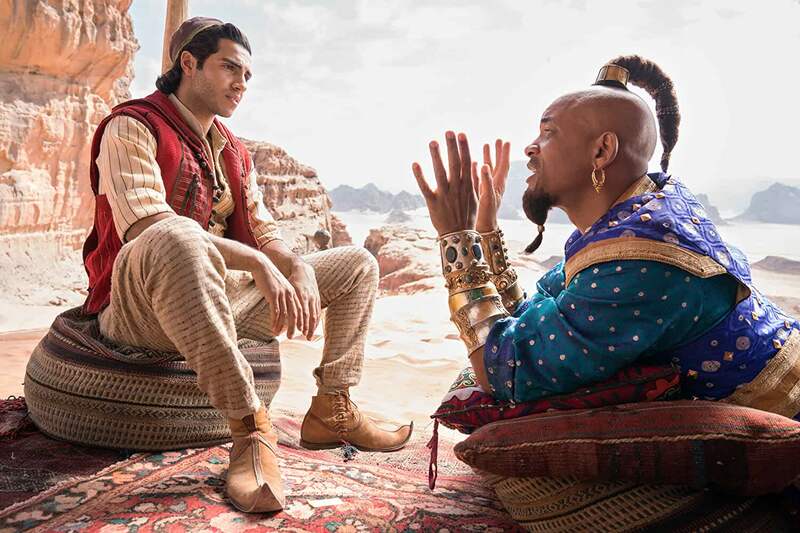 Part of the film was shot in Wadi Rum Desert, Jordan.